Cook up the ideal Kitchen! The kitchen is one of the most important rooms in any home. In no other room do so many choices require us to weigh both practical and aesthetic factors. Being forced to make choices that aren’t a perfect fit for you and your home is a scenario you want to avoid. 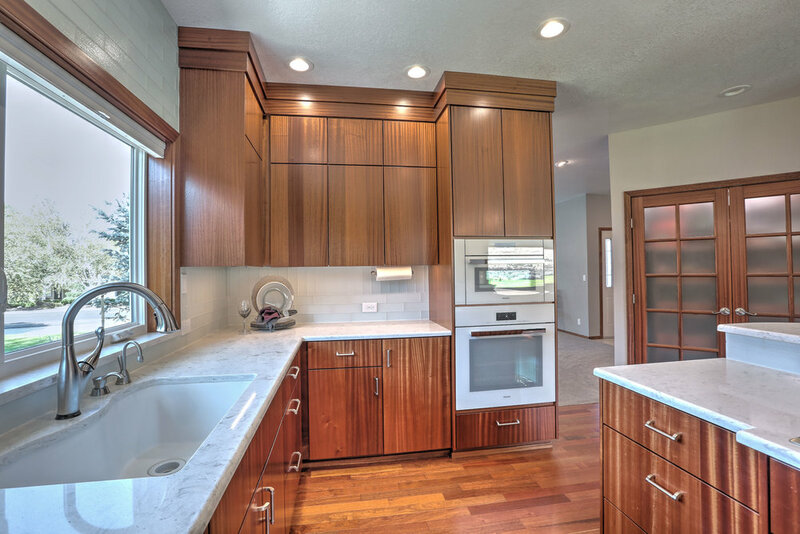 If you have put up too long with an outdated, inconvenient or unpleasant kitchen, it may be time to give us a call. We can initiate a transformation that will be one of the best investments you ever make!